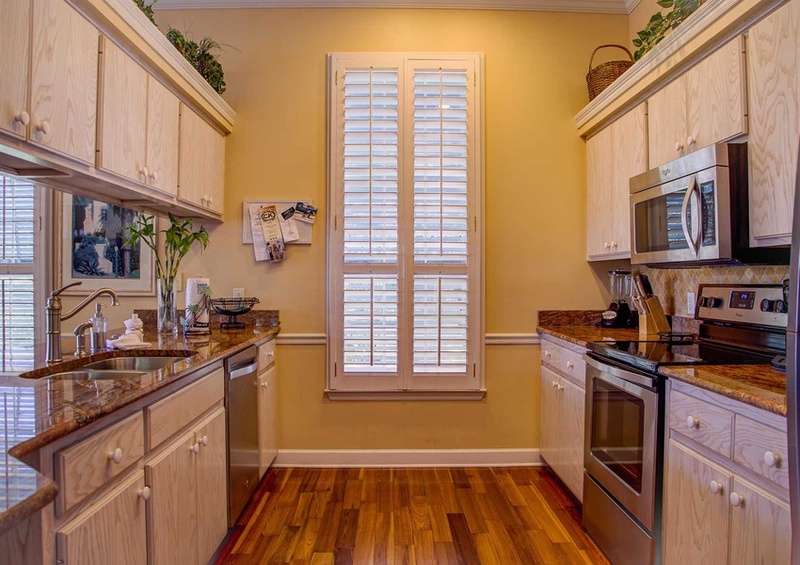 Come enjoy the luxury of the Camellia House. 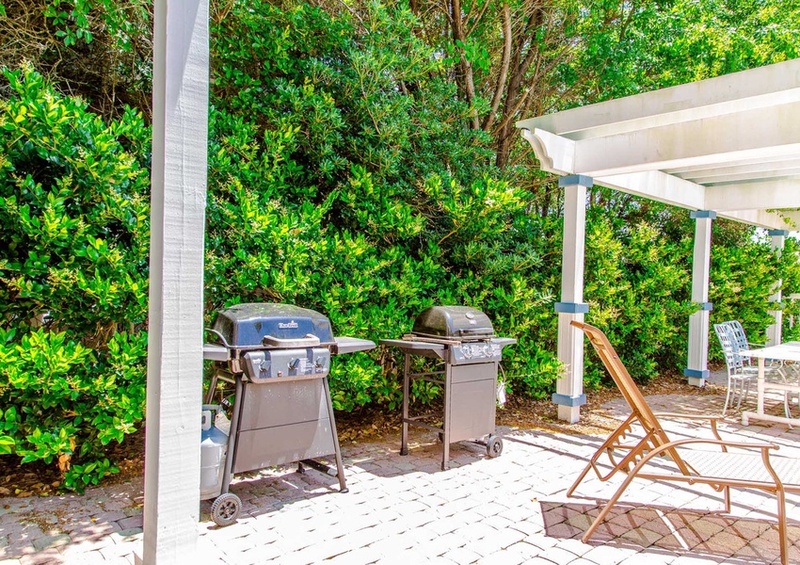 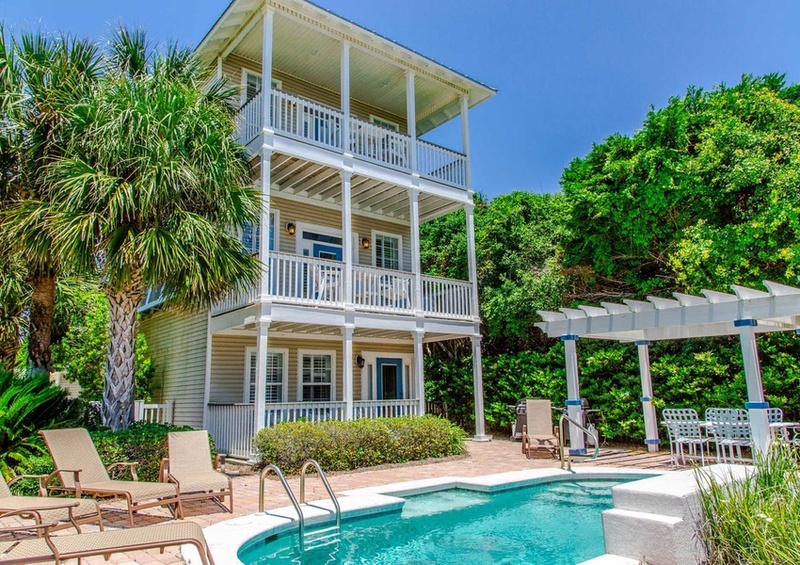 Only a few steps away from the sugar sand beaches of 30A and a leisurely walk to downtown Seaside, you’ll have everything you need during your next dream vacation. 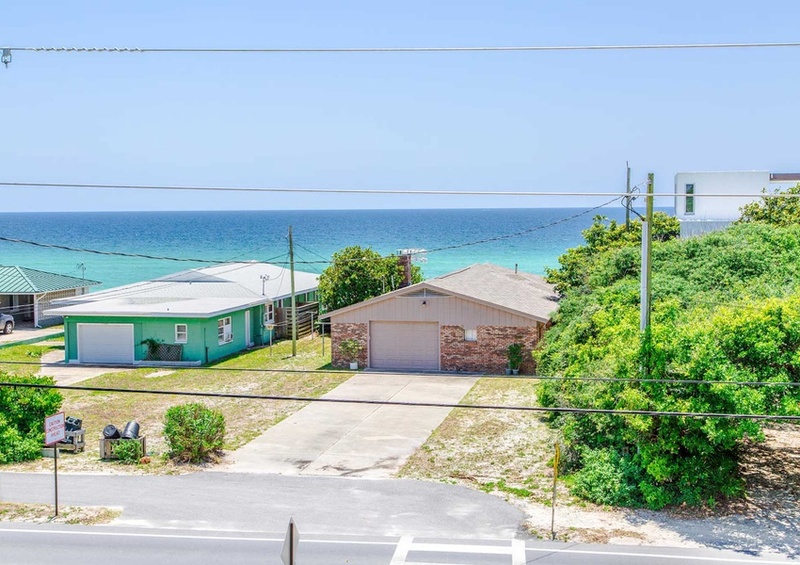 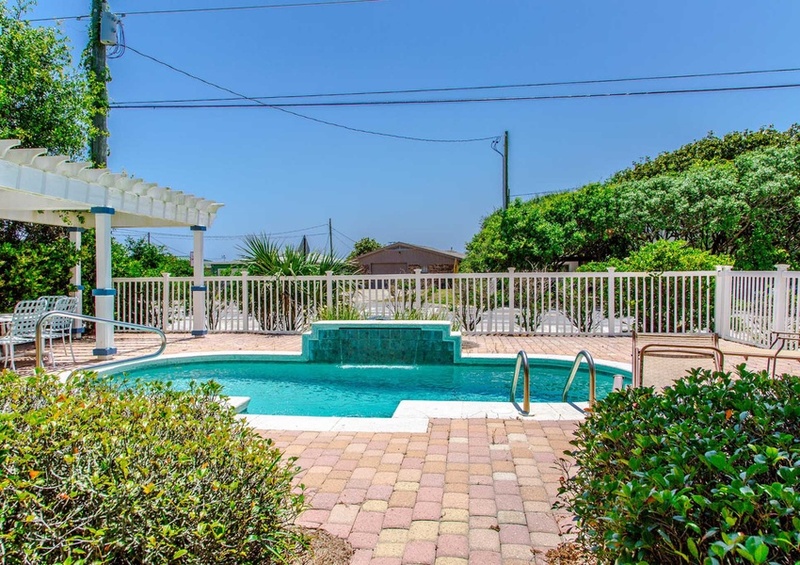 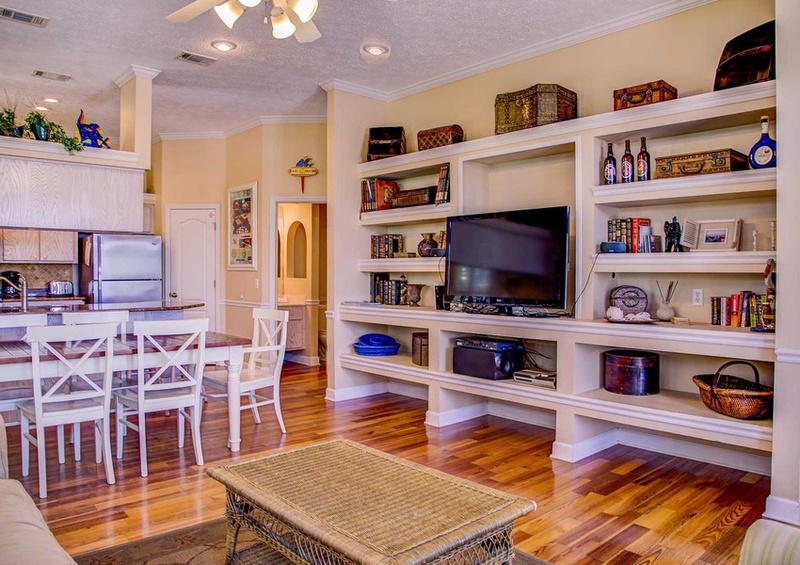 Beautiful views of the Gulf of Mexico and your centralized location on Scenic 30A are just two of the numerous luxuries you will enjoy during your stay in the Camellia House. 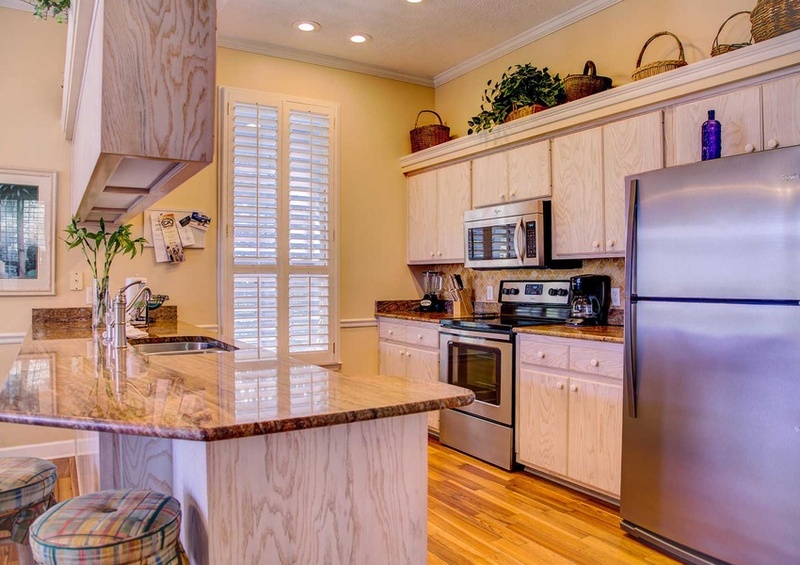 Don’t be intimidated by the height of the home. 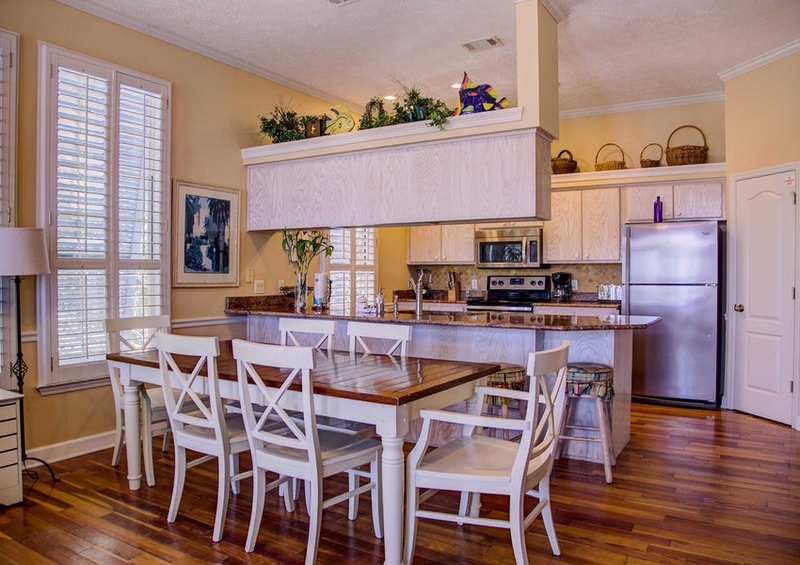 She stands tall to ensure the best view possible of the Gulf of Mexico! 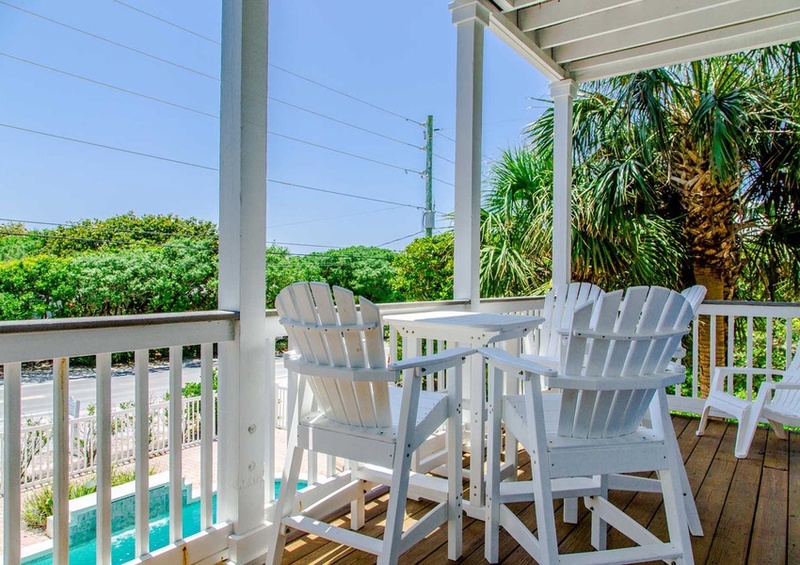 Enjoy a morning or evening on the balcony observing the local neighborhood and 30A. 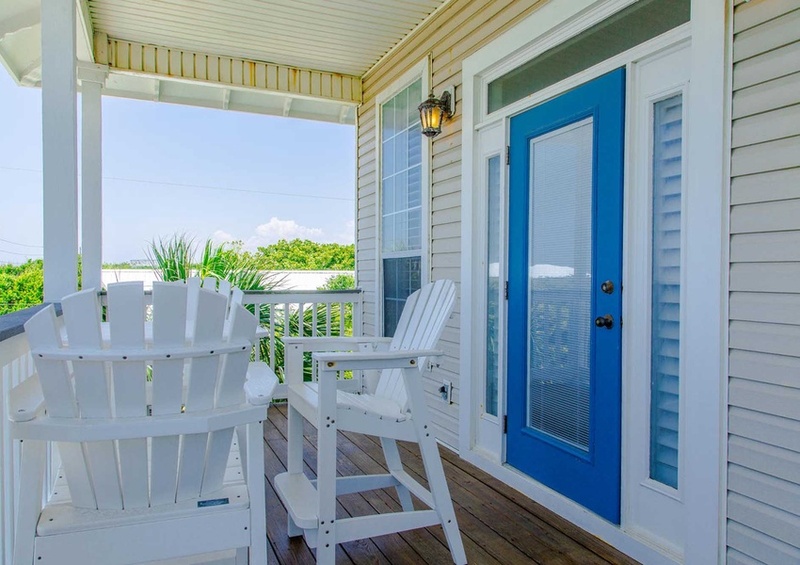 Sit outside and listen to the crashing of the waves onto the sugar sand beaches. 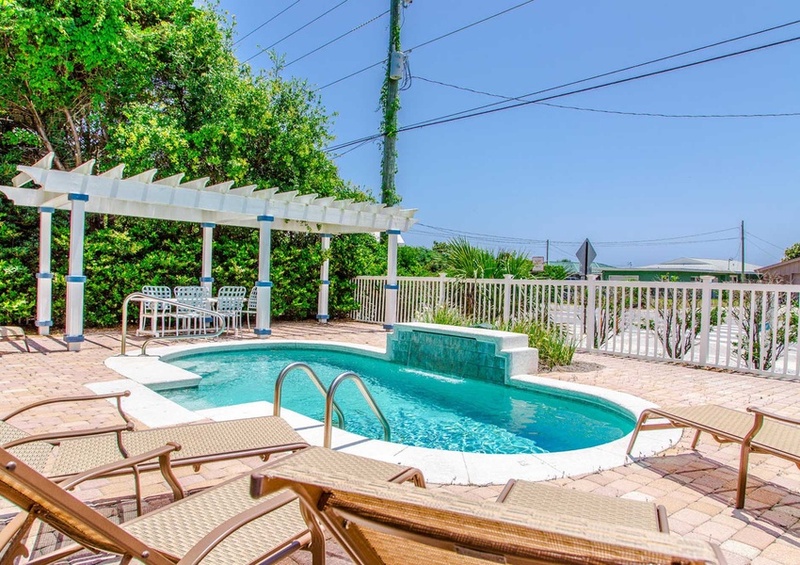 Moreover, relax in the comfort and convenience of the private pool or take a few steps to the beach! 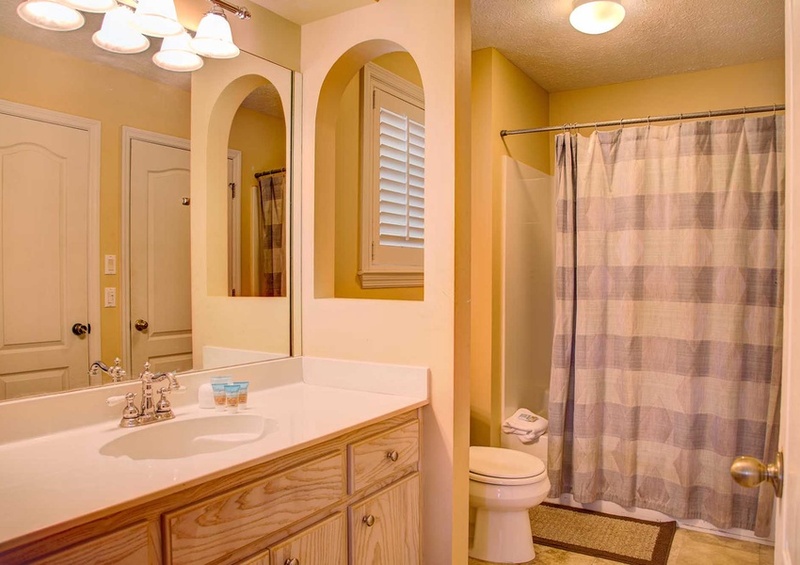 Your choices are nearly limitless and also all involve a luxurious experience. 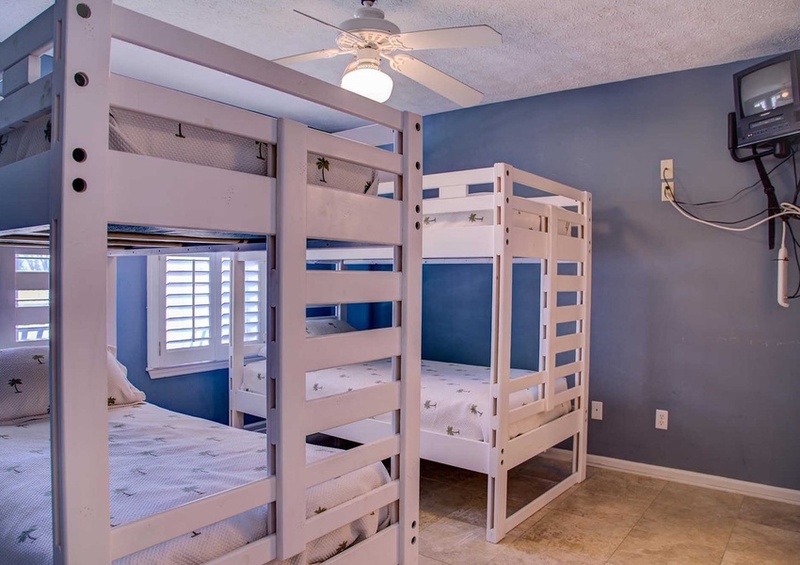 The first floor features the master bedroom and the second bedroom that hosts two sets of bunk beds. 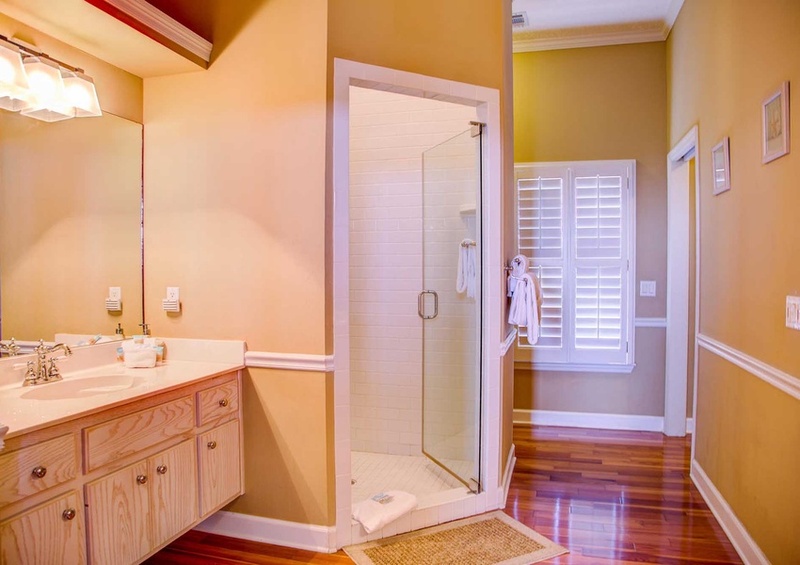 A walk-in shower and double vanity give the necessary finishing touches. 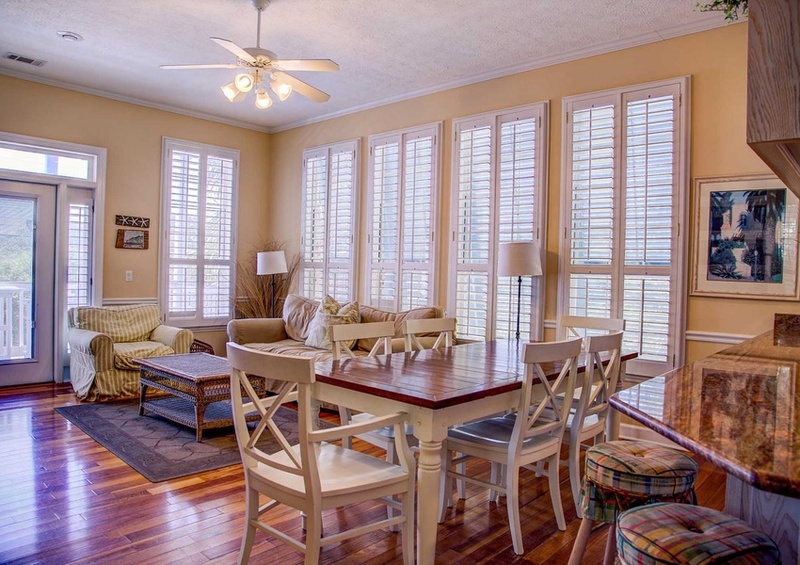 The second floor is host to the large open floor plan which is where the living and dining rooms and kitchen are. 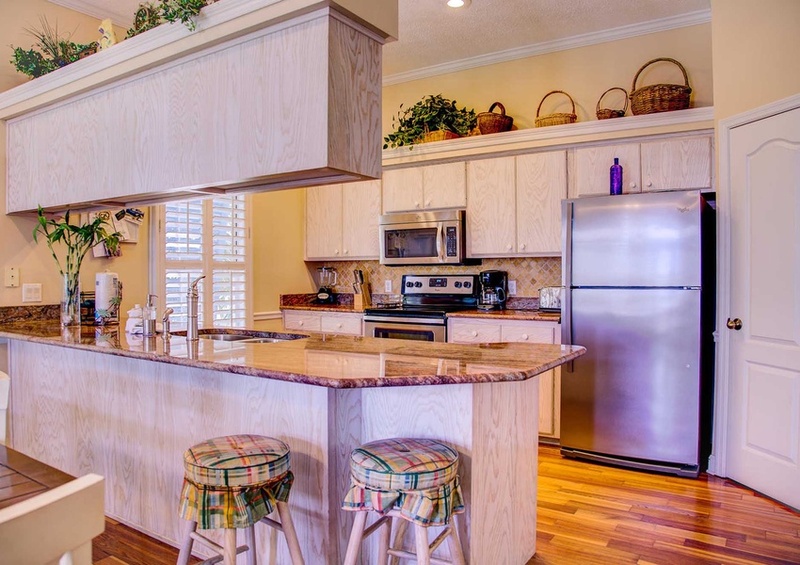 Large granite countertops, all stainless steel appliances, and generous seating will ensure you have everything you need in order to have the perfect family get together! 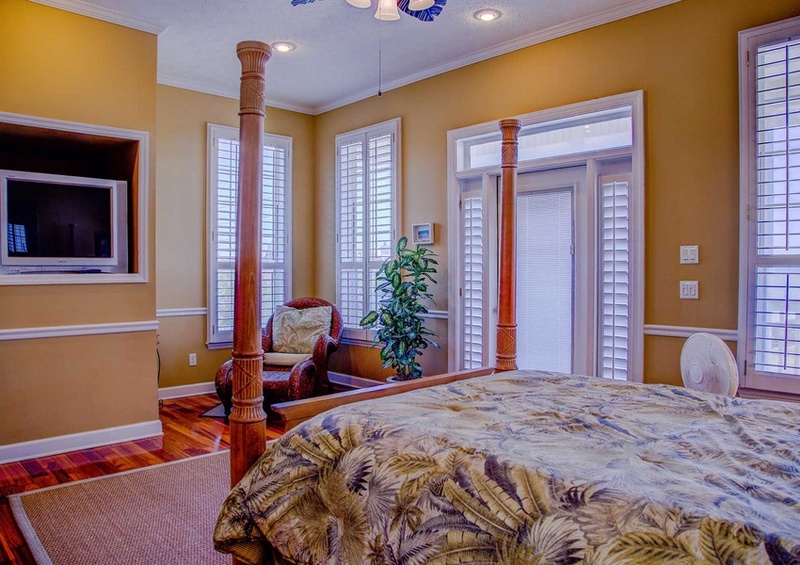 On the third floor is the third guest bedroom featuring a queen and a private bathroom. 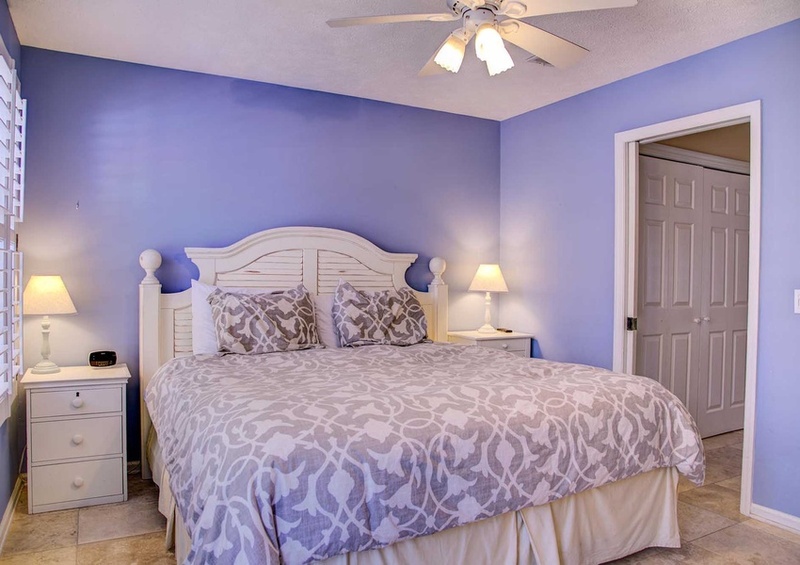 We know you’ll enjoy your dream vacation in the Camellia House. 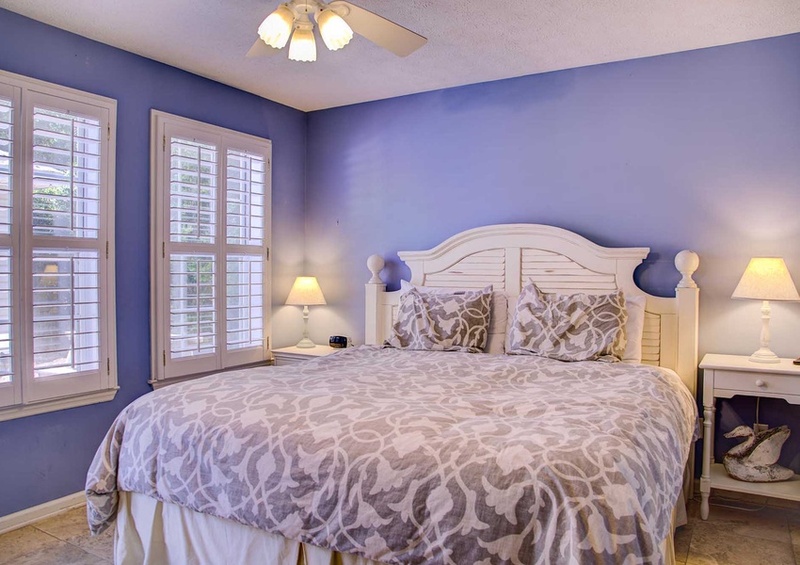 For the perfect dream vacation, don’t forget to add a local event to your plans! 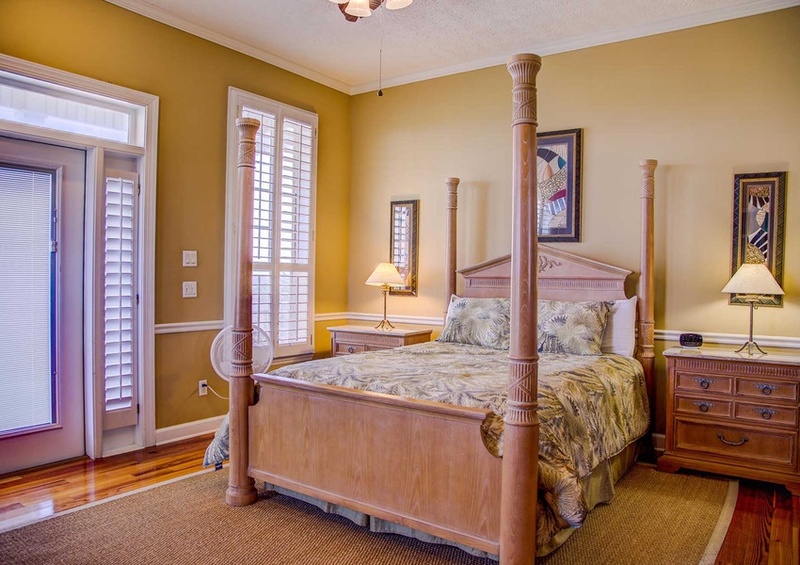 Book the Camellia House today!